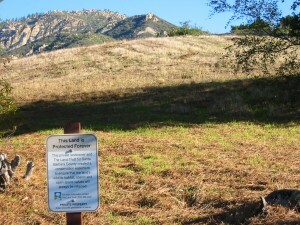 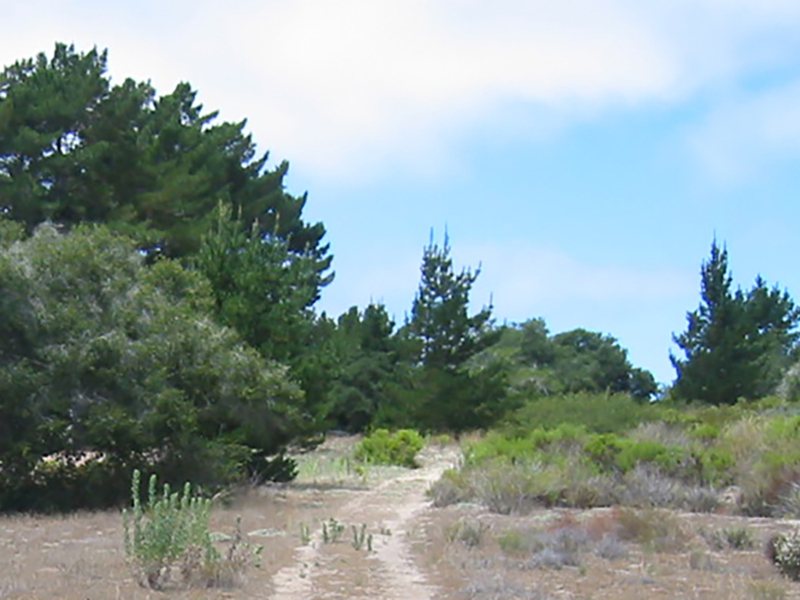 Near the top of Mission Canyon, this scenic watershed land was donated to the UC Santa Barbara Religious Studies Department by The Rowny Foundation. 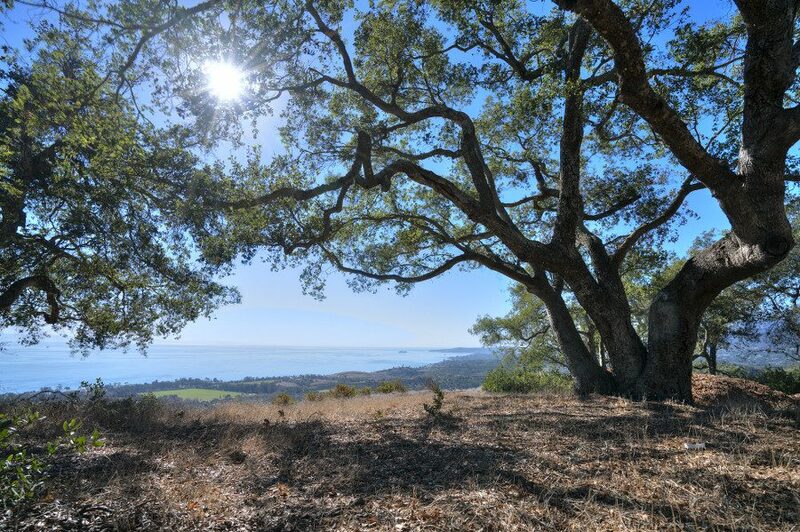 Because the Rowny family did not want it developed, the estate gave a conservation easement to the Land Trust at the same time, limiting use of the land to activities of the Religious Studies Department, passive recreation and scientific study. 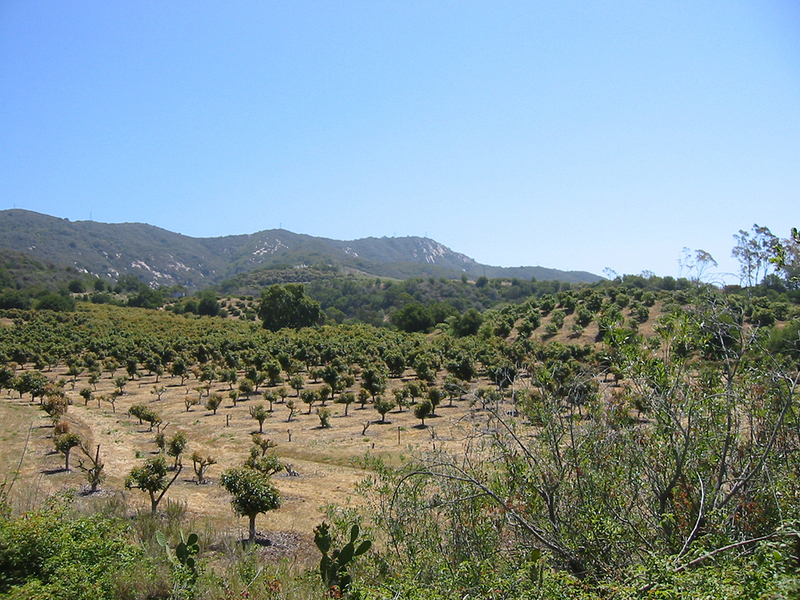 The easement prohibits clearing of the native oak woodland, riparian and chaparral vegetation, and prevents any new development. 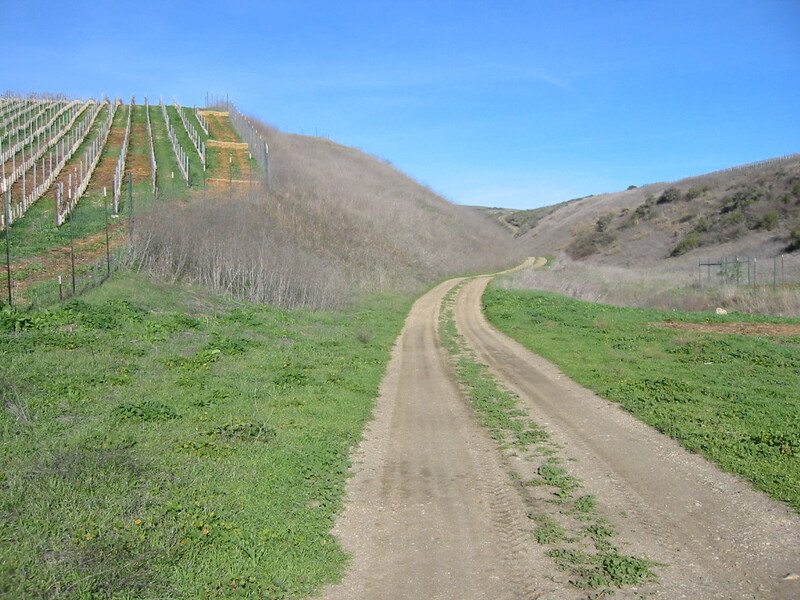 An important wildlife corridor along Mission Creek, the site features an old, corrugated metal dairy barn.